Learn More about Cosmetic Dentistry with Dr. Gerald Sisko in Tallmadge! Many people have issues with their smile, and luckily there are a variety of dental procedures available that can make your smile more attractive and boost your self-confidence. At Sisko Dentistry, in Tallmadge, Dr. Gerald Sisko offers the most modern cosmetic dentistry procedures using the latest in digital technology so that patients may enjoy the benefits of a beautiful smile. Not only can cosmetic dentistry make your smile more attractive, there are restorative benefits as well. Procedures like composite fillings and dental implants create a smile that is more appealing while also eliminating any oral health concerns. We use the latest in digital technology to diagnose your cosmetic dentistry needs. Intra and extraoral cameras are used to detect cavities and other issues, which helps us determine your proper treatment method. 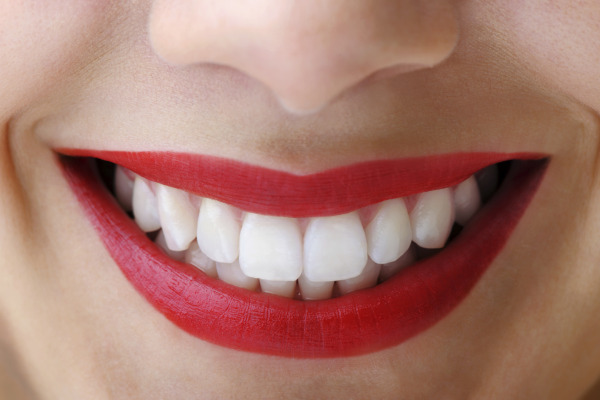 Our services range from composite fillings to extensive cases involving crowns and veneers. During your general appointment with Dr. Sisko, we discuss any cosmetic concerns you may have with your smile. Using technology such as radiographs, intraoral and digital photographs, and wax-up study models, we are able to design a treatment plan for your individual case as well as show you how your smile will look once your procedure is complete. If you would like more information about the cosmetic dentistry procedures we offer, or to schedule a consultation with Dr. Sisko in Tallmadge, contact Sisko Dentistry today! We gladly serve surrounding areas such as Akron, Ellet, Goodyear Heights, Cuyahoga Falls, Stow, Munroe Falls, Hudson, Mogadore, Kent, and Brimfield. We welcome new patients to contact us today!